Proper attire at work is very important. It makes one look more professional and presentable especially when dealing with customers. But the healthcare industry is different. Gone are the days when medical practitioners wear white in the hospital. Nowadays, nurses and doctors can be seen in uniforms, also known as medical scrubs, in different styles and colors. Since its introduction in the 1940s and became a standard uniform in 1970, medical scrubs are being worn by healthcare professionals and staff as a replacement to their traditional uniforms. It’s easier to perform operations. The combination of white surroundings, white uniform and bright lights can cause eye strain to both the surgeon and staff. This is crucial since one mistake may cost the life of the patient. With the advent of medical scrubs, eye fatigue is reduced, making it easy for the surgeon to perform its job more efficiently. Better identification and classification. 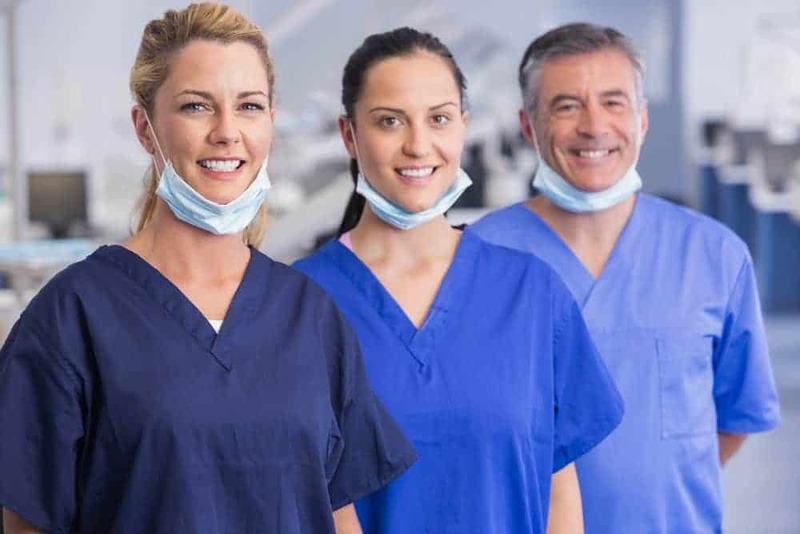 Scrubs don’t tend to discriminate however medical scrubs provide a convenient and easier way of distinguishing healthcare professionals according to their respective departments. Provides both comfort and fashion. The Greys Anatomy scrubs are made of fabrics that are comfortable to wear and move around with, as if one is wearing pajamas to work. Plus, medical scrubs come in different colors and styles to make one still look presentable and fashionable at the same time. Added protection for both the worker and patient. Some scrubs manufacturers produce medical scrubs that can combat bacteria and other types of infections to protect both health care professional and patient. This is important since there are certain types of infections that can lead to death, hence the need for added protection. Makes the patient feel more comfortable. The traditional all-white uniform can be intimidating and traumatic especially for kids. It can also be harsh to eyes when combined with the medical room lightings. And the sight of blood in the nurse’s uniform is uncomfortable for the patient compared to wearing calming colored scrubs. Promotes good hygiene.Medical scrubs are simple and manufactured in such a way that it will not collect much dirt and dust. Also, these types of clothes are easy to clean especially when getting rid of the bloodstains. Accessible and fits all body types. Finding the perfect scrub is easy since it is available in various shops, medical supplies stores and even online. Plus, it can comfortably fit any body size since it can adapt to all body types. White uniform does promote and emphasize cleanliness. But with all the benefits mentioned, it’s no wonder that hospitals and other healthcare industries shifted into medical scrubs to provide better and quality service to patients.